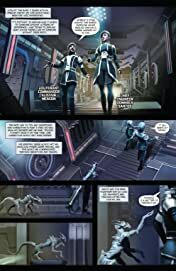 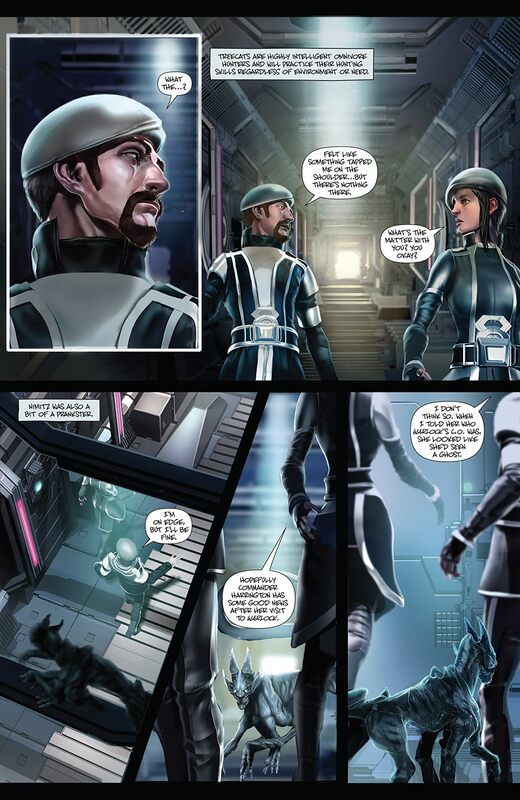 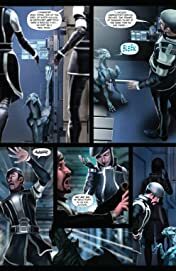 THE HONORVERSE EXPANDS TO COMICS! 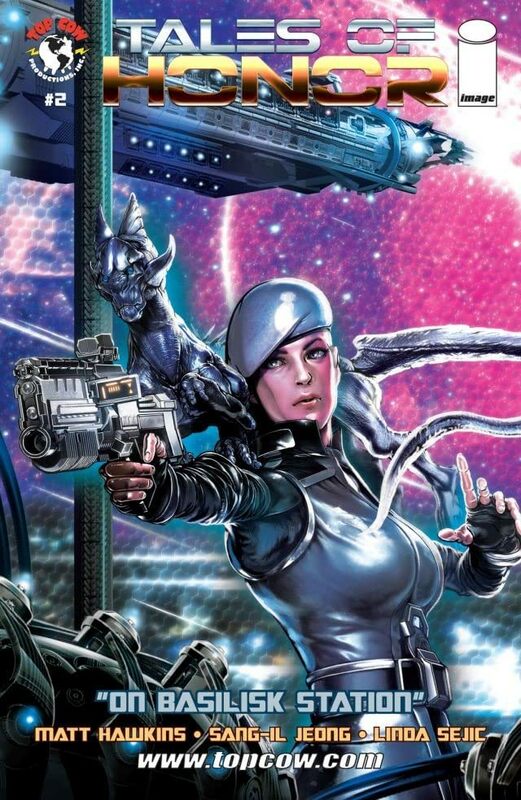 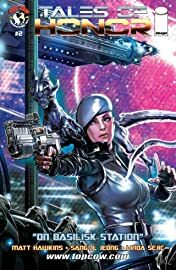 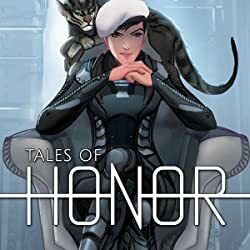 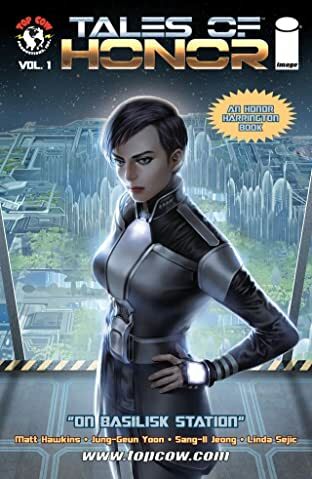 Based on the bestselling military science fiction novels by David Weber, this original comic book series continues the story of Honor Harrington as she investigates the threat to Basilisk Station by the Republic of Haven. 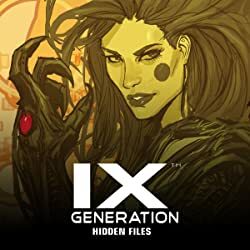 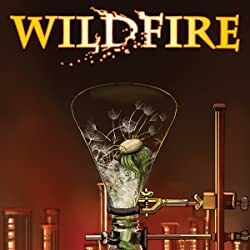 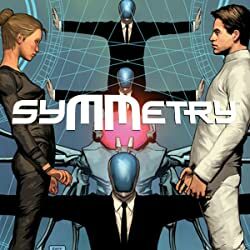 This series is part of a new multi-platform story world that includes a mobile game app to be released with the first issue and a feature film currently in development.